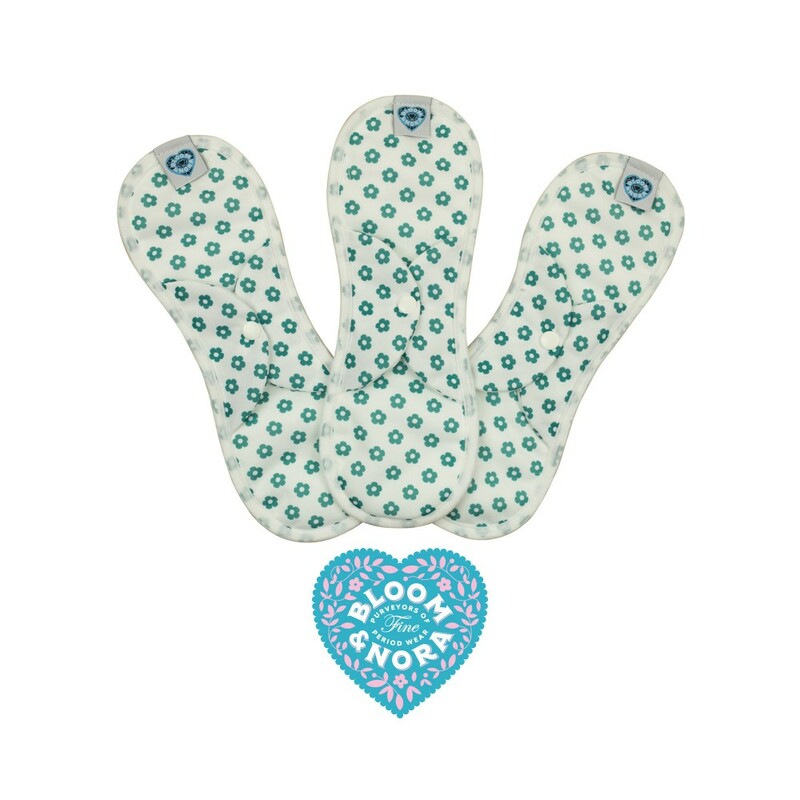 For those days when one really wants to curl up with a hot water bottle and a bar of chocolate, our maxi Nora pads have got you covered. 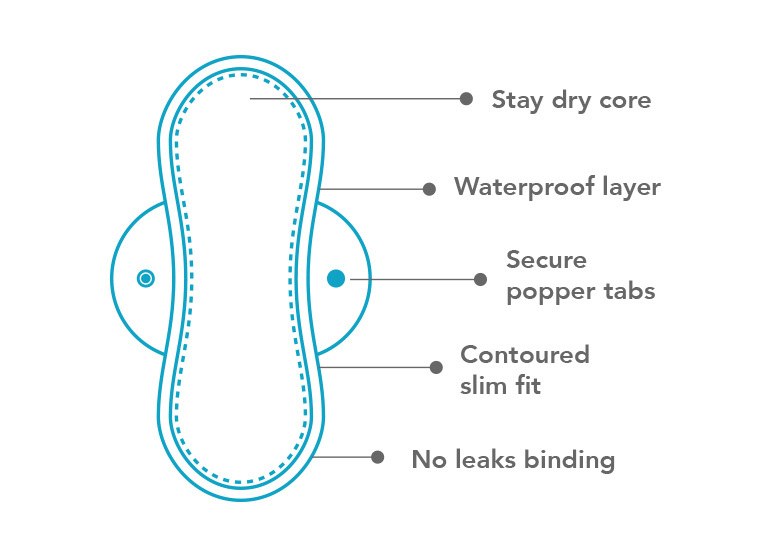 We estimate our pads can save up to 9p per use, when compared to popular brands of disposable pads - now, that's positively period! Long with an extra absorbent layer in the core, you can be reassured that these little beauties will see you through. 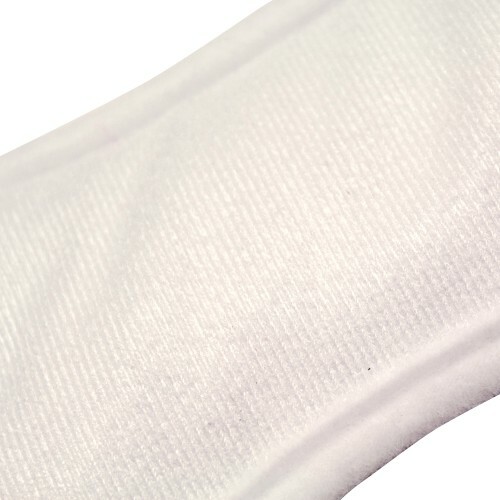 Combined with the anti-stain technology and stay fabric next to your skin, your pads will stay looking like new too. 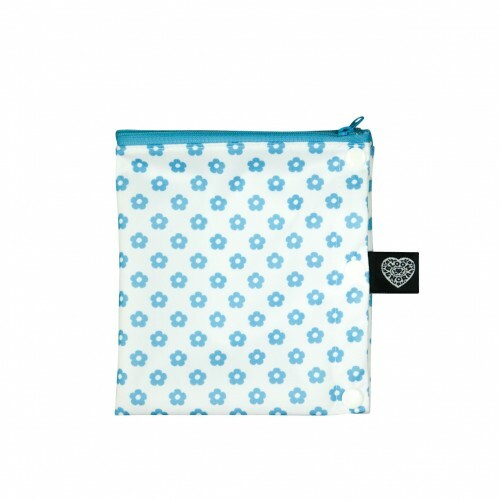 In addition to reducing waste and saving you money, these are a safer alternative to disposable sanitary products. 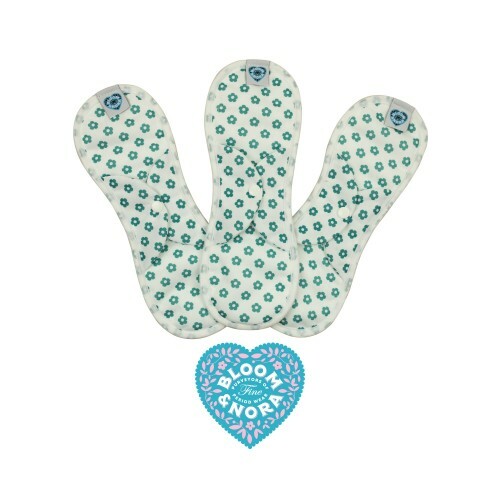 In fact, the only thing shocking about our pads is the pink!